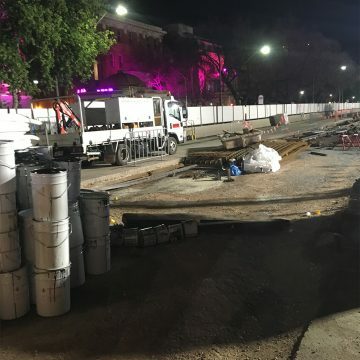 North Tce Tram Extension CSR works. 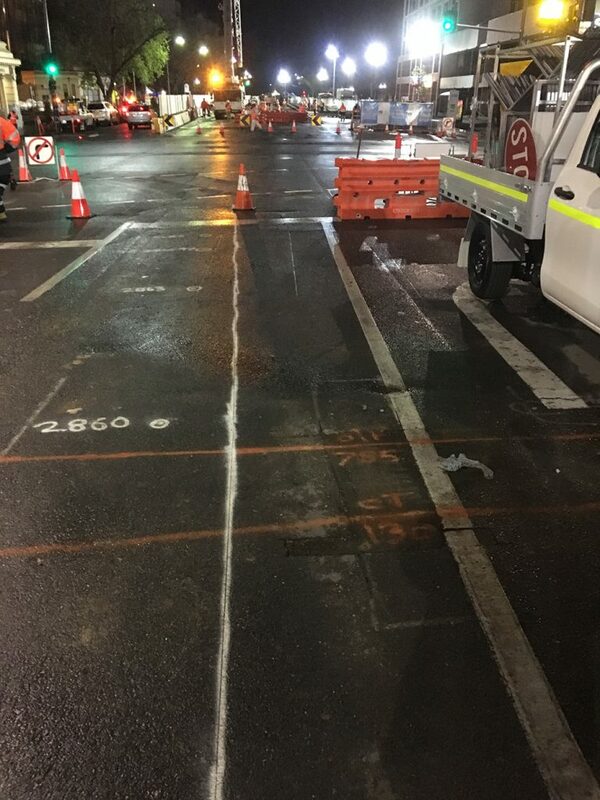 Escalated works program to install multiple electrical and communications conduits – ranging from 4 x 125mm conduits to 16 x 125mm for each drill run. 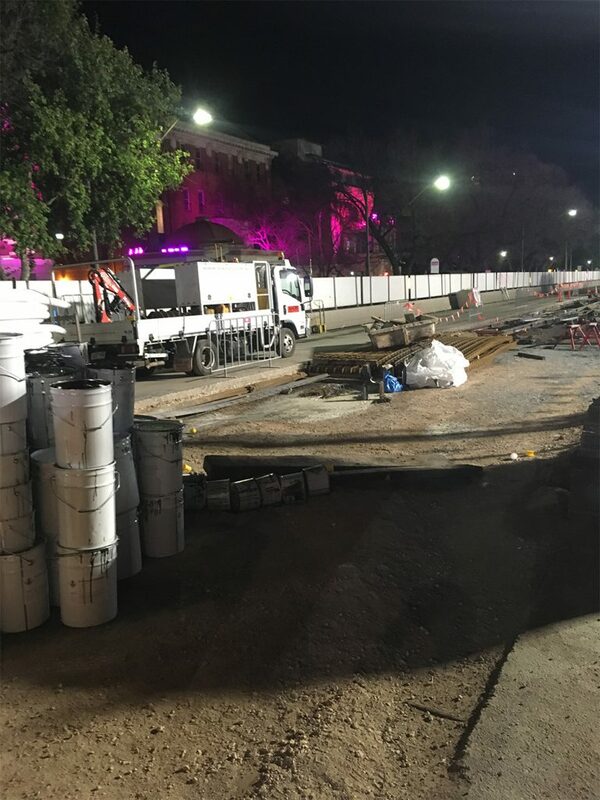 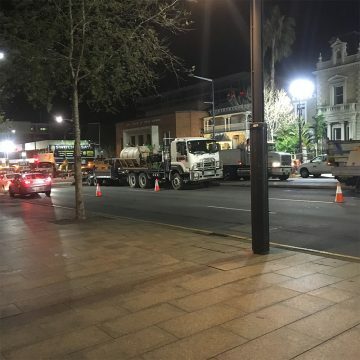 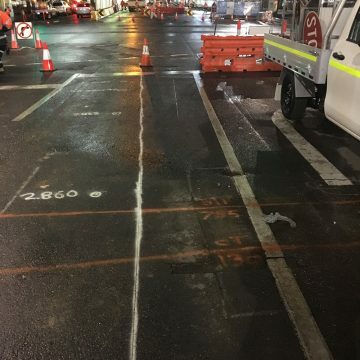 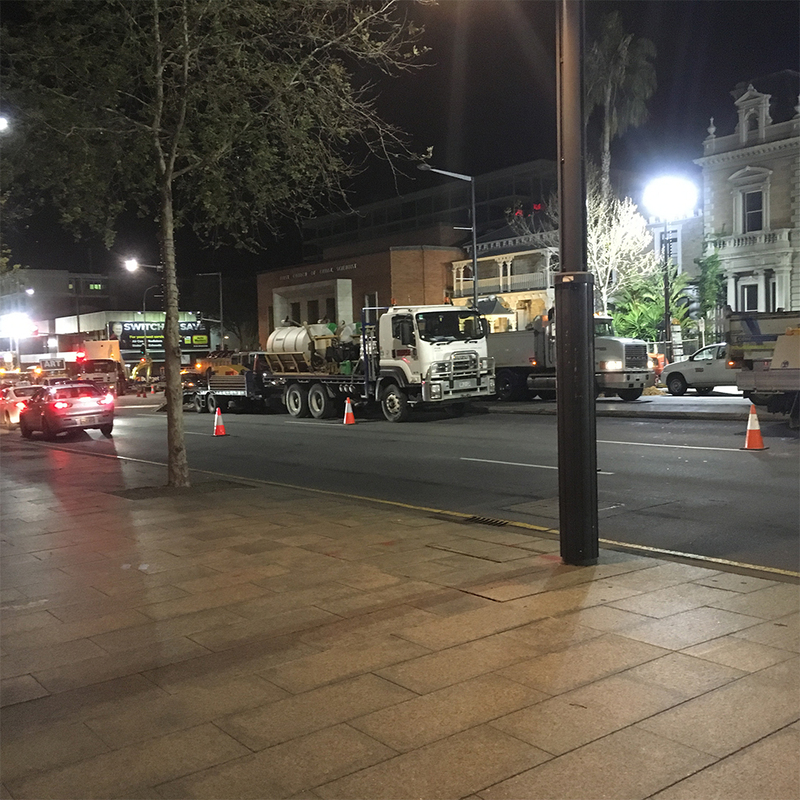 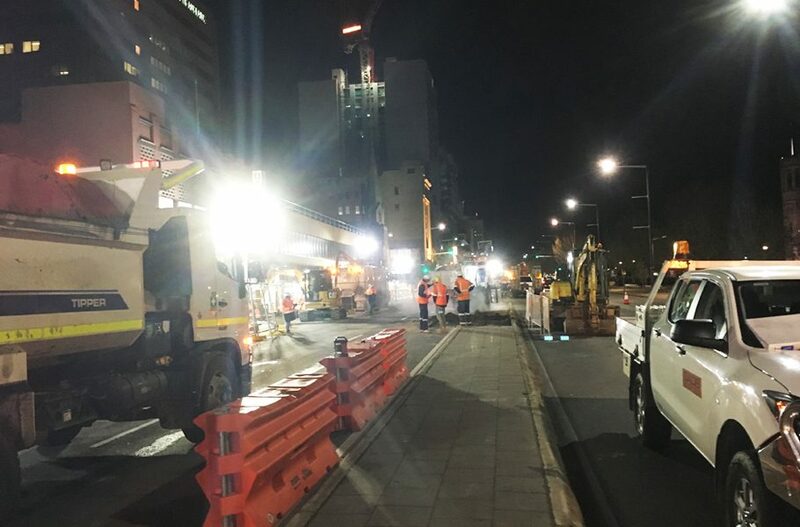 Works completed via HDD for the Tram Line extension through the Adelaide CBD.